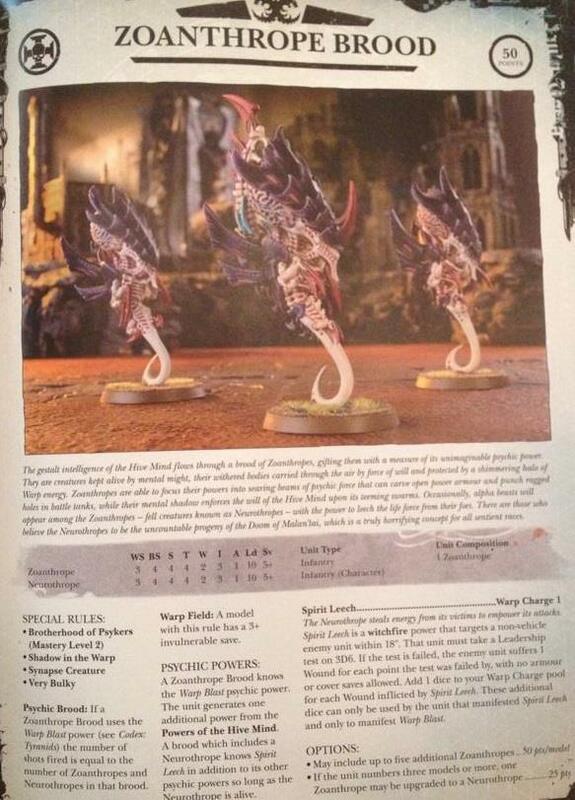 Neurothrope is basically the Doom. Podding 6 zoanthropes is going to be hell to deal with. 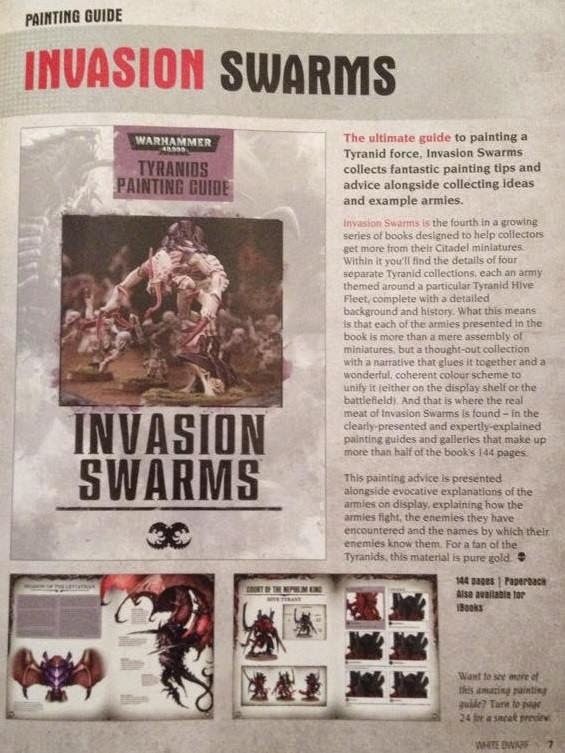 New broodlord, possibly? 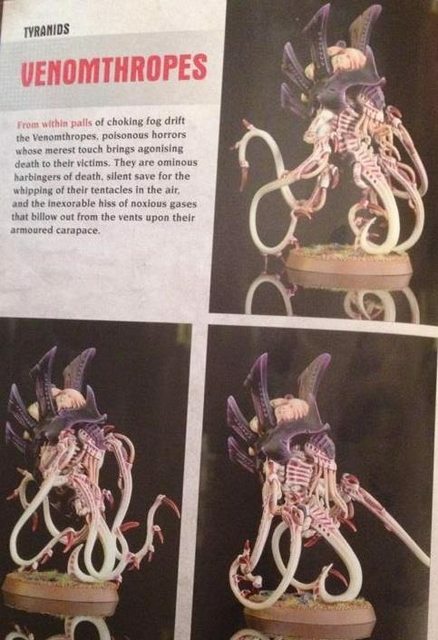 Looks like it's based off the space hulk one.